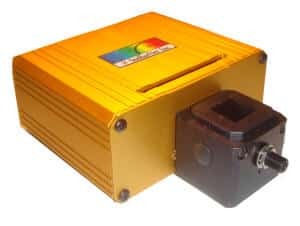 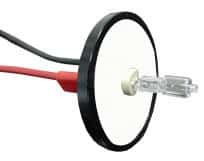 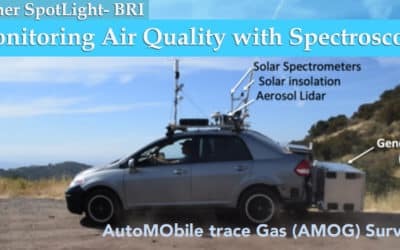 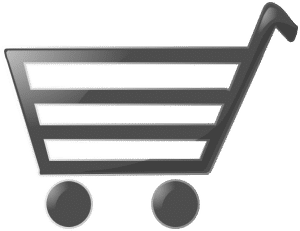 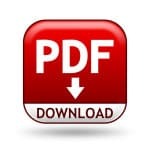 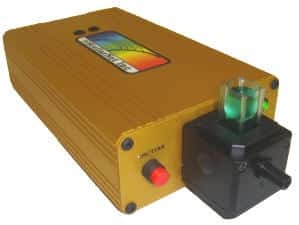 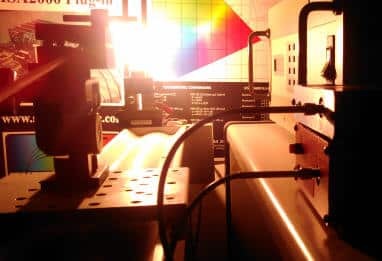 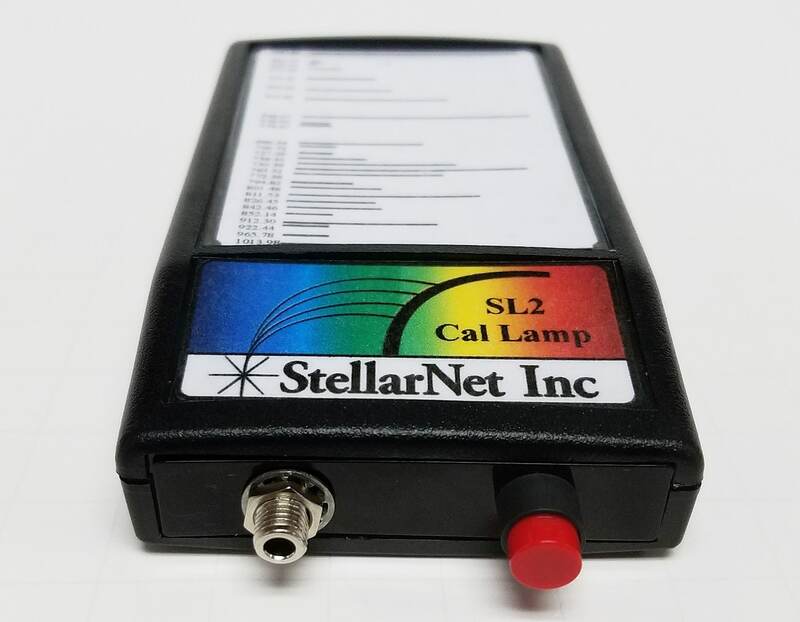 Visible Light Sources - StellarNet, Inc.
StellarNet has a variety of VIS-NIR light sources available for spectroscopy applications. 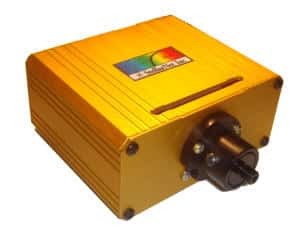 Great Compatibility/Versatility – manipulate output with color-enhancing or signal-attenuating filters. 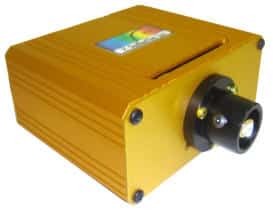 Miniature Size – Its small size of only 1.5” x 3” x 3.5” makes it a perfect match for our compact spectrometers. 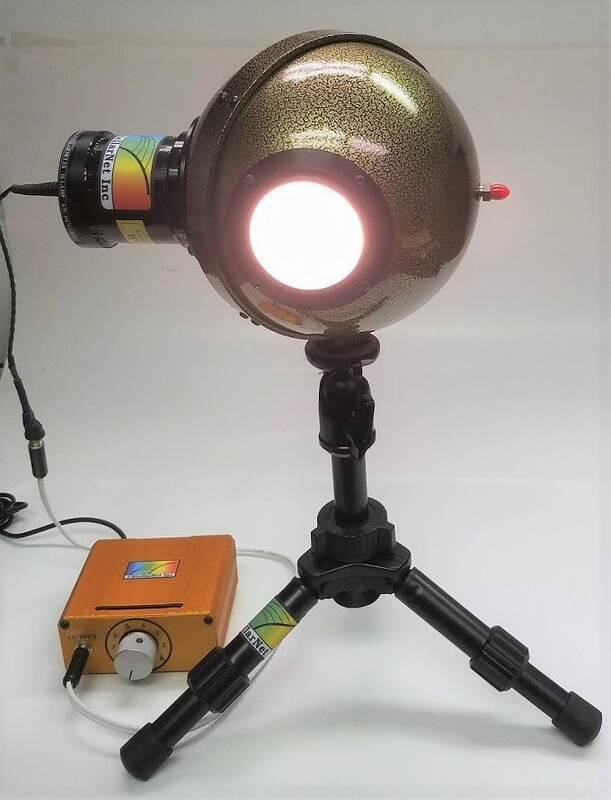 A small footprint makes this a great lamp for bench top applications. 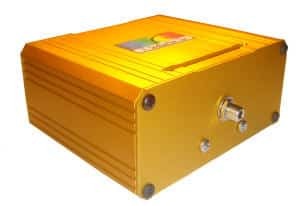 Portability – The small enclosure and low power consumption provides the ultimate VIS-NIR light source for portability. 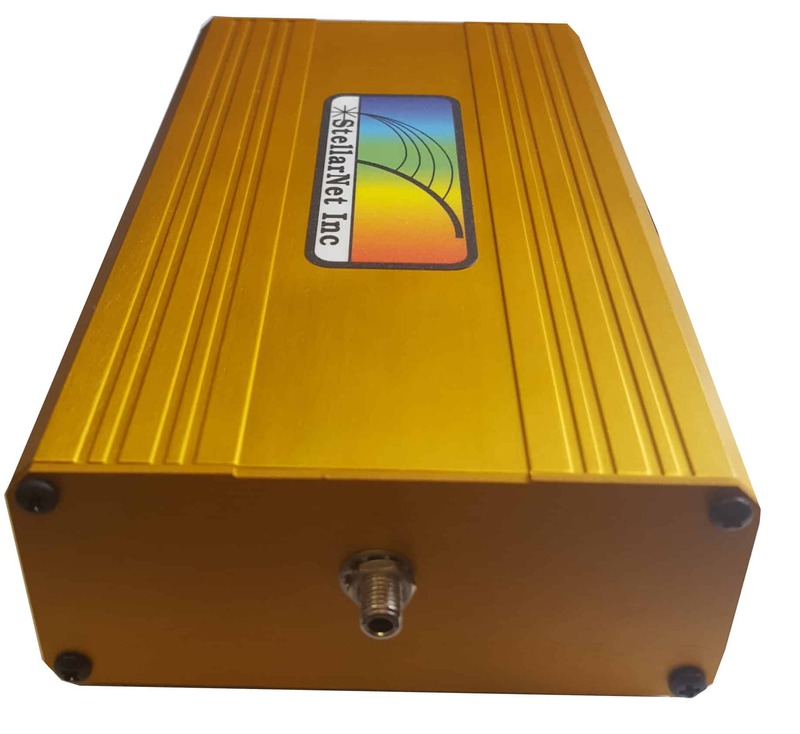 12VDC power requirements easily allow you to run off our battery pack accessories for hours of field work. 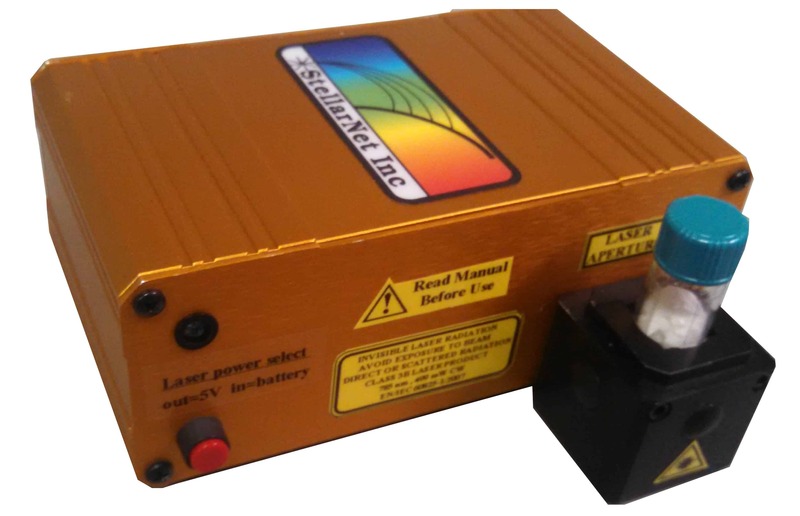 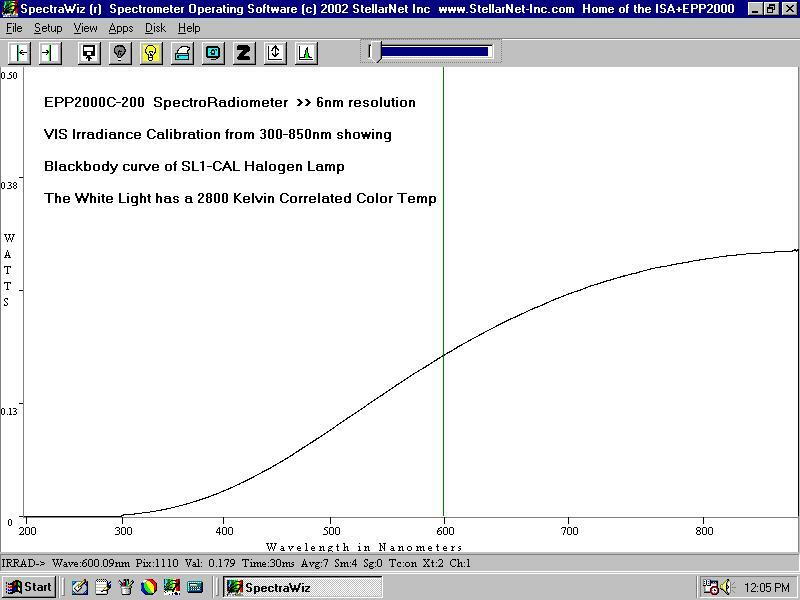 SL1-CAL is configured specifically for Irradiance calibrations (300-1100nm/300-1700nm). 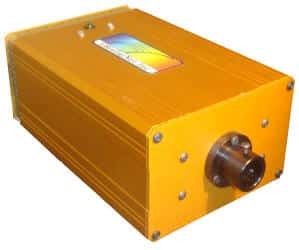 A USB drive is supplied with intensity data used to calibrate a SpectroRadiometer.